We design, make and deliver product and service solutions to implement and manage your identity and brand experience across your assets. 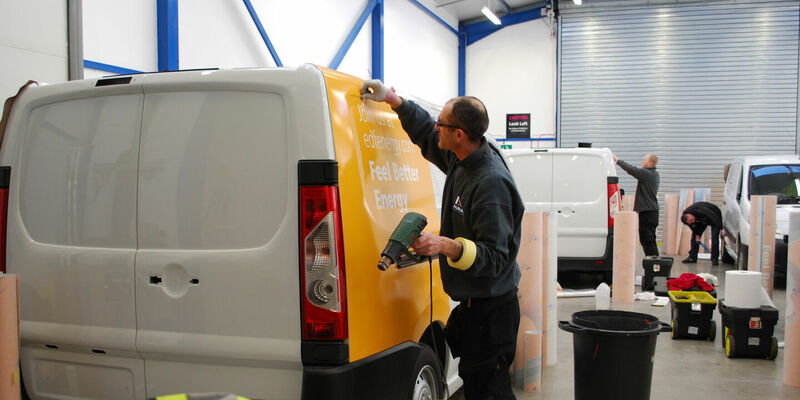 Vehicle branding and livery management services. Comprehensive livery solutions for commercial and public service fleets. 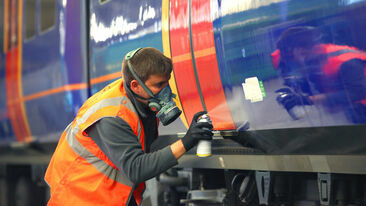 Train presentation and refurbishment services. 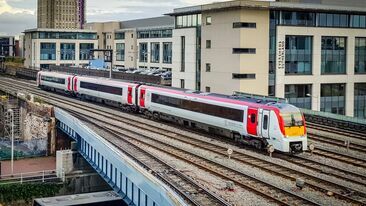 Flexible project solutions to enhance, protect and maintain rail rolling stock. Brand implementation services for the built environment. 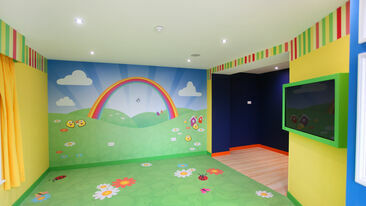 Design-led project solutions to enhance architectural surfaces and spaces. From vehicles to venues, inside & out. We help you look the business. Our experience, quality and expertise are only half of the story. It's the other bits that set us further apart. Whether it's our collaborative approach, flexibility and innovation or proactive support and service. You can trust us with your projects. 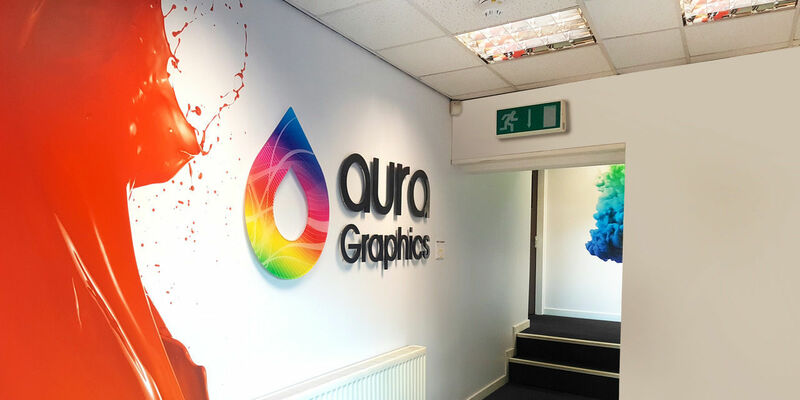 We’ve been delivering branding, graphics and signage projects for over 65 years. Solving problems for organisations both large and small across a wide range of industries and sectors. Learn more about how we've used our experience and resources to meet a broad range of client challenges.